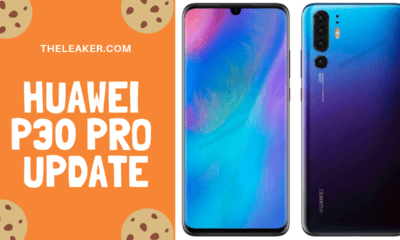 A few weeks back Huawei has launched its two new Flagships in the market known as the Mate 10 and the Mate 10 Pro, Huawei also releases some devices with the brand name of Honor and every year they launch a new Mate as well as an Honor Flagship device. 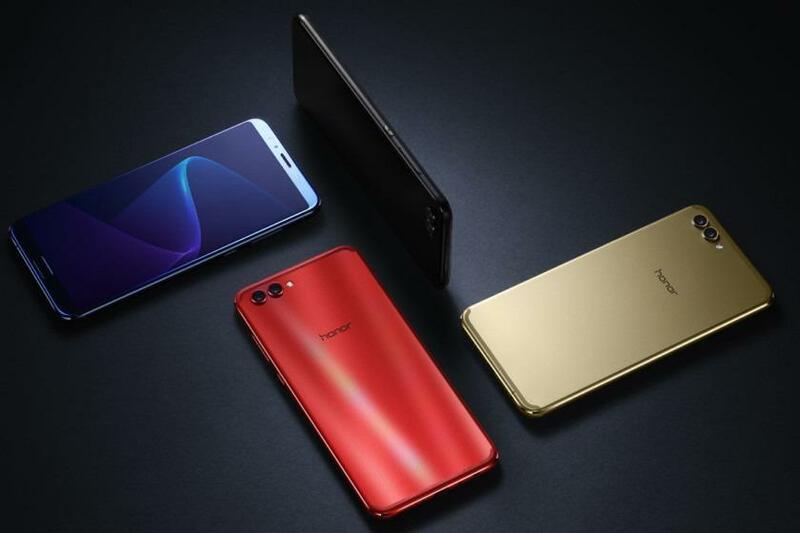 So the Mate 10-series is already there, and recently they have launched the Honor V10 smartphone which offers top of the line specs. 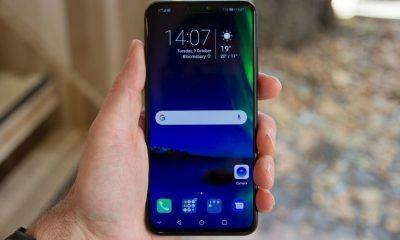 Well not everyone can buy the latest flagship smartphones the moment they are released, so the least what a user can do to get the feel of the flagship is to download the stock wallpapers of the latest device. 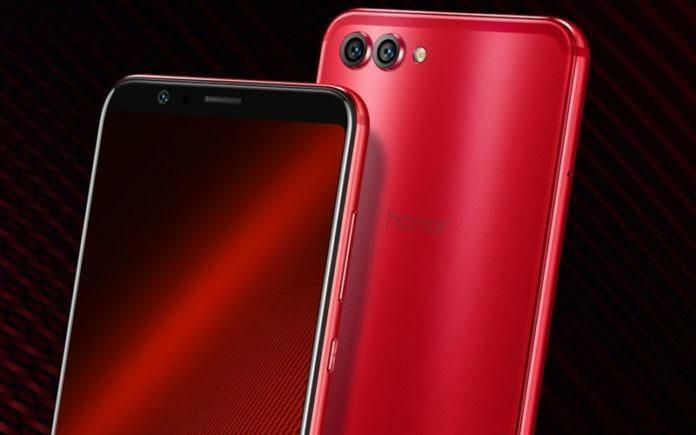 Image of the latest Honor V10 smartphone. One of the biggest advantages of the device is that it comes with an 18:9 ratio display with almost zero side bezels. The device comes powered by a Hi-Silicon Kirin 970 10nm SoC which also powers the Mate 10 series. This device has a separate NPE(Neural Processing Engine) which can make the life of users easy through Artificial Intelligence. It houses a 6.0(inch) Display with a resolution of 1080 x 2160 pixels, which means the wallpaper will also have the same resolution. 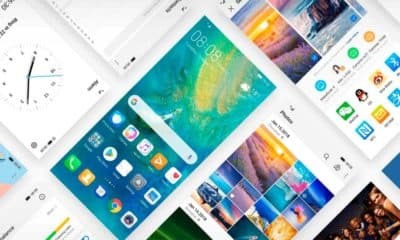 If you own a device with 18:9 ratio screen then these wallpapers will look great but if you have a device with the traditional display ratio of 16:9 then you will need to crop the wallpapers as they will not cover the complete screen space. Nine stock wallpapers come pre-loaded with the device, and we have provided an active download link to the same below from where you can download them.